Cyrus and Hemsworth's home was in Malibu. The statement says they "are very grateful to be safe along with their animals"
A Cyrus representative tells The Associated Press that the couple's "community and state are very special to them and they want to give back to the place that has created so many beautiful memories for themselves and others." 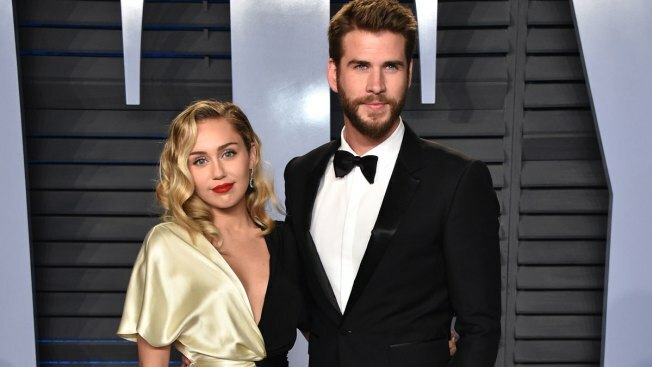 Though Miley Cyrus and Liam Hemsworth lost their home in a deadly California wildfire, they are donating $500,000 to The Malibu Foundation through Cyrus' charity, The Happy Hippie Foundation. Cyrus and Hemsworth's home was in Malibu. The statement says they "are very grateful to be safe along with their animals." Fires have been burning swaths of southern California since Thursday, forcing evacuations and threatened thousands of homes. The statement says the donation "will be used for those in financial need, emergency relief assistance, community rebuilding, wildfire prevention and climate change resilience."